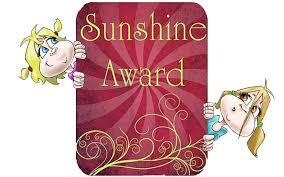 A Sunshine Award – Well Thank You Tails from Paris! Well today I’d like to say a BIG thank you to Tails from Paris for this new Sunshine Award they sent my way a few weeks ago. 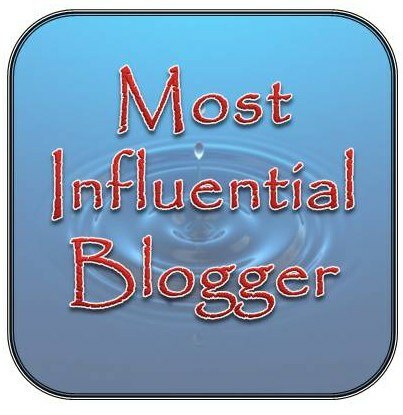 I really appreciate your nomination of my travel memoir blog at Kidazzleink.com…. Yeahhhh. Please everyone, do make sure you shoot over and check out the wonderful little comic sketches and jokes that are regularly posted on the Tails from Paris Blog site. I love taking photos and I love my D7000. I’ve just started travelling a lot more in recent years and love it way too much. So much so that D.B. recently asked if I’d like to get another puppy! I look forward to retiring soon so I can travel even more. 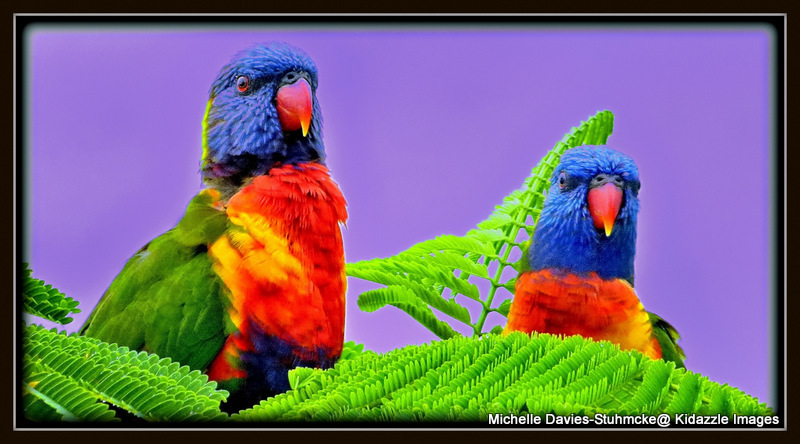 My name should be Michelle Stuhmcke by now but I haven’t got around to changing it from Michelle Davies yet despite being married for more than a half a decade…some things just seem to take a bit of time you know! 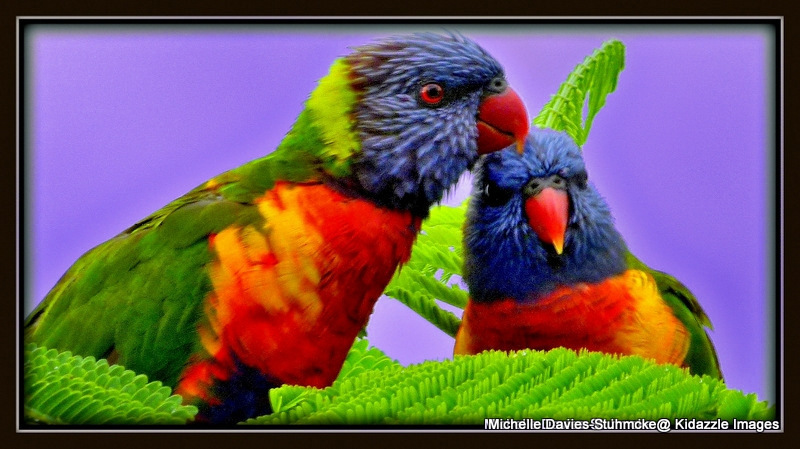 I live on the beautiful Gold Coast in Australia – you should come on over a take a look sometime. Crème Brulee Chocolate from Lindt is very delicious and I think my absolute favourite. D.B. and I hope to visit China in 2014. The older I get the younger I seem to feel. I’m loving learning to write creatively all over again…Haven’t written anything but work reports etc for many years. Now for my list of “Sunshine” blog nominations. These bloggers continue to add their wonderful little rays of sunshine to my own life on a fairly regular basis. 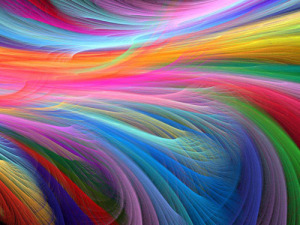 I believe they can help to positively and creatively inspire all of us in this wonderful blogosphere. And they’re all such wonderfu people as well. Hop on over and take a look at their entertaining WordPress sites. Link your awardees in the post and let them know of their being awarded with a comment. WOW again- Now I’m Part of the WordPress Family too – Yeah!. WordPress family creating a splash. Well yes it’s official! I’m now part of the wonderful WordPress family and I couldn’t be happier! I’ve only been blogging a few short months but I have to say I really enjoy the experience. 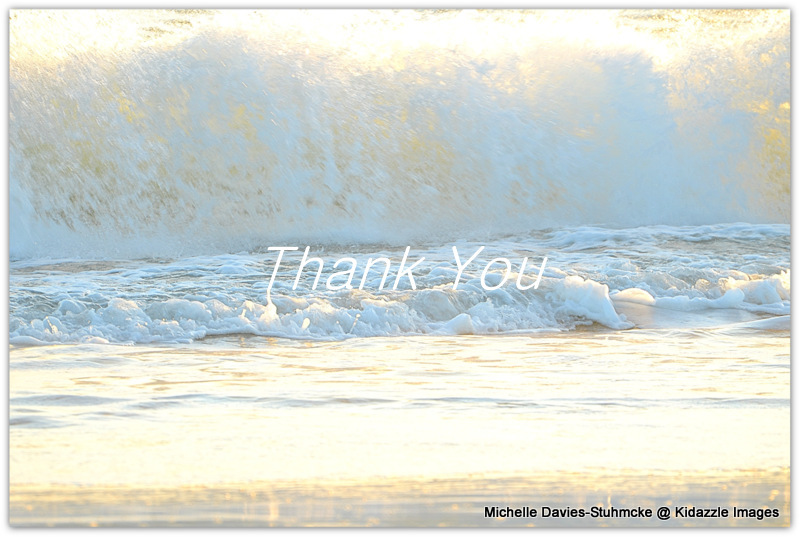 Dawn has been a wonderful WordPress friend during this time. She is an inspiration. Please do visit her site and read her wonderful words. But you are all such a wonderful bunch of helpful, talented, positive and caring people. I’m finding more and more that I just can’t wait to sit down with a nice cup of coffee whenever I can and catch up with all of your latest posts and comments. 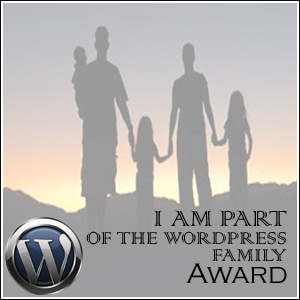 Now to be awarded the WordPress Family Award is a wonderful surprise. So thank you very much Dawn. 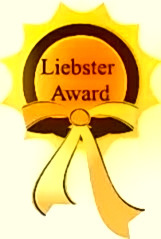 What a warm and wonderful award to create and pass on to others we appreciate. Well here are the award rules. 5. That is it. Just please pick 10 people that have taken you as a friend, and spread the continue to spread the love. 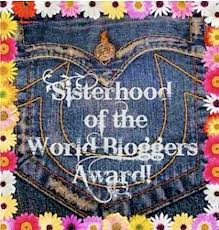 I know that’s just a couple too many…..but I do love all of your blogs just so much and I’m very thankful you take the time to create such a wonderful WordPress experience for others. I find your posts fascinating, entertaining, interesting, uplifting and loveable. You all put a lovely positive spin on my days. Congratulations and thank you. Oh and please don’t think you have to rush to accept this award and no problem if it is too much at the present time – I can fully understand. Just know that you are appreciated, that’s all. Oh and I’d like to add that there are just so many other bloggers out there that I love heaps as well. To everyone I am following. I love you all. You brighten my days. Many many thanks.